The vision of hell. By Dante Alighieri. Translated by Rev. Henry Francis Cary, M.A. and illustrated with the seventy-five designs of Gustave Doré. 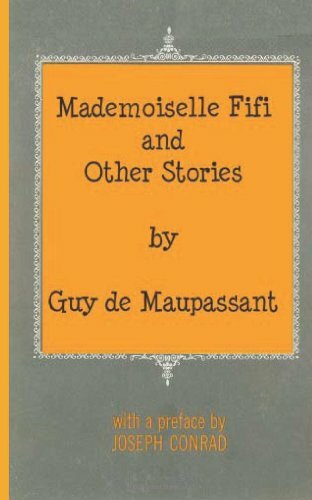 Popular edition. 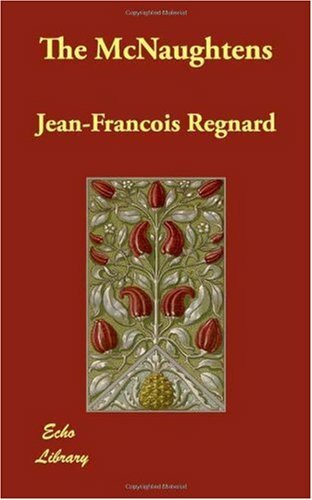 With critical and explanatory notes, life of Dante, and chronology. 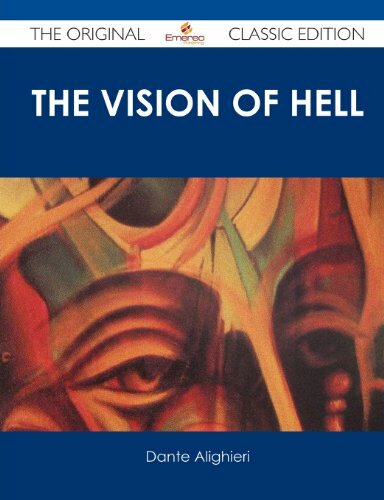 Finally available, a high quality book of the original classic edition of The vision of hell. ; By Dante Alighieri. ; Translated by Rev. Henry Francis Cary, M.A. ; and illustrated with the seventy-five designs of Gustave Doré.. It was previously published by other bona fide publishers, and is now, after many years, back in print. This is a new and freshly published edition of this culturally important work by Dante Alighieri Dante Alighieri, which is now, at last, again available to you. Get the PDF and EPUB NOW as well. Included in your purchase you have The vision of hell. ; By Dante Alighieri. ; Translated by Rev. Henry Francis Cary, M.A. ; and illustrated with the seventy-five designs of Gustave Doré. in EPUB AND PDF format to read on any tablet, eReader, desktop, laptop or smartphone simultaneous - Get it NOW. Enjoy this classic work today. These selected paragraphs distill the contents and give you a quick look inside The vision of hell. ; By Dante Alighieri. ; Translated by Rev. Henry Francis Cary, M.A. 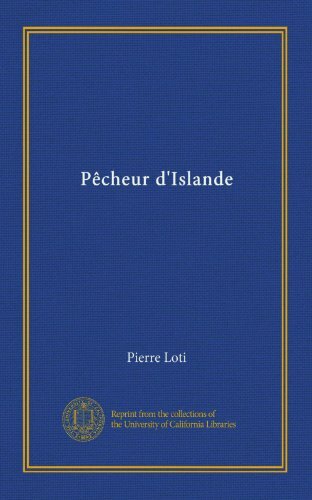 ; and illustrated with the seventy-five designs of Gustave Doré. : Look inside the book: By one so deep in love, then he, who ne'er ...Me who thou art, that in a place so sad About Dante Alighieri Dante Alighieri, the Author: An early outside indication that the poem was underway is a notice by Francesco da Barberino, tucked into his Documenti d'Amore (Lessons of Love), written probably in 1314 or early 1315; speaking of Virgil, Francesco notes in appreciative words that Dante followed the Roman classic in a poem called 'Comedy' and that the setting of this poem (or part of it) was the underworld; i.e., hell. ...Dante's other works include Convivio ('The Banquet'), a collection of his longest poems with an (unfinished) allegorical commentary; Monarchia, a summary treatise of political philosophy in Latin which was condemned and burned after Dante's death by the Papal Legate Bertrando del Poggetto, which argues for the necessity of a universal or global monarchy in order to establish universal peace in this life, and this monarchy's relationship to the Roman Catholic Church as guide to eternal peace; De vulgari eloquentia ('On the Eloquence of Vernacular'), on vernacular literature, partly inspired by the Razos de trobar of Raimon Vidal de Bezaudun; and, La Vita Nuova ('The New Life'), the story of his love for Beatrice Portinari, who also served as the ultimate symbol of salvation in the Comedy.